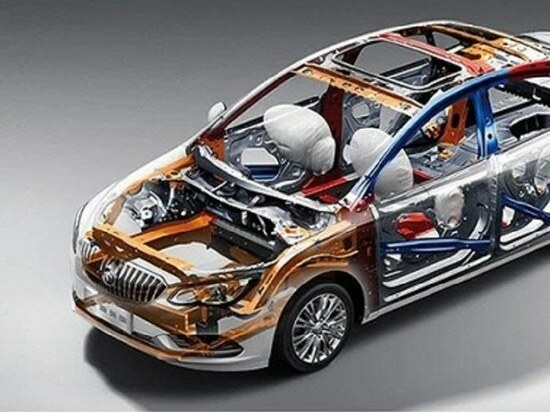 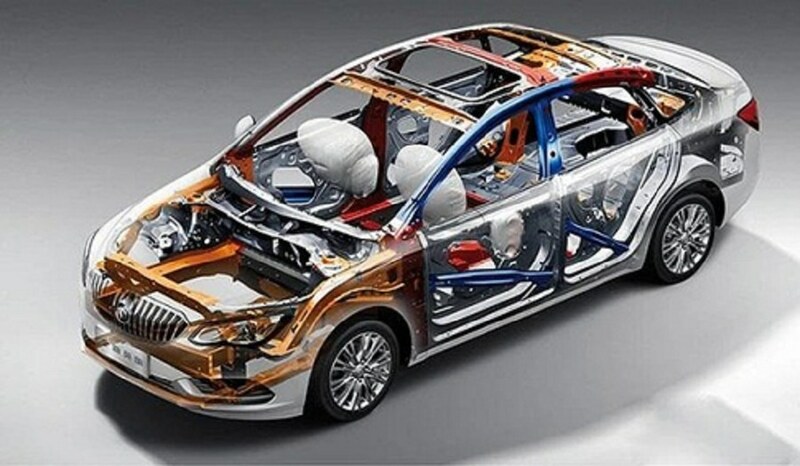 Laser technology plays an important role in the processing of automotive thermoformed parts. 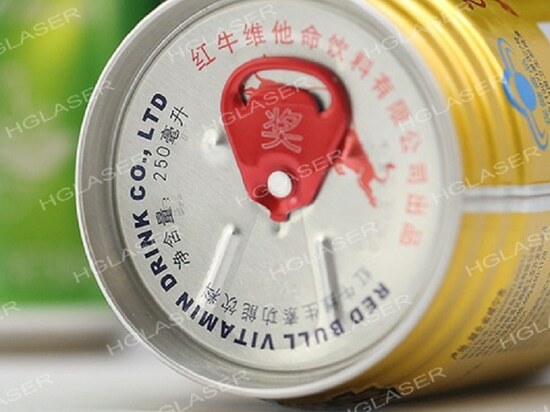 HGLaser focuses on the development of laser equipment for 47 years, contributing a variety of high-quality equipment for metal processing. 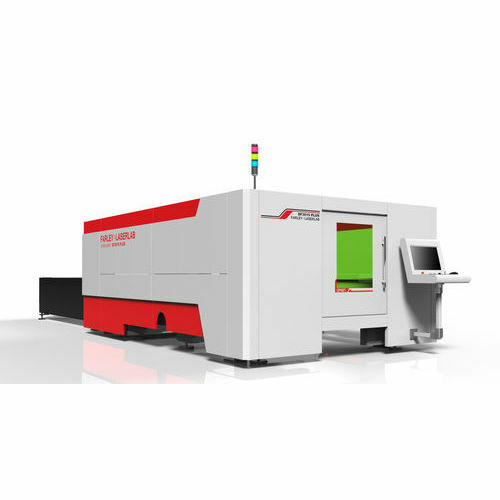 The hot-selling products MARVEL series fiber laser cutting machine can cover 100% metal cutting demand and is a good tool for metal processing industry. 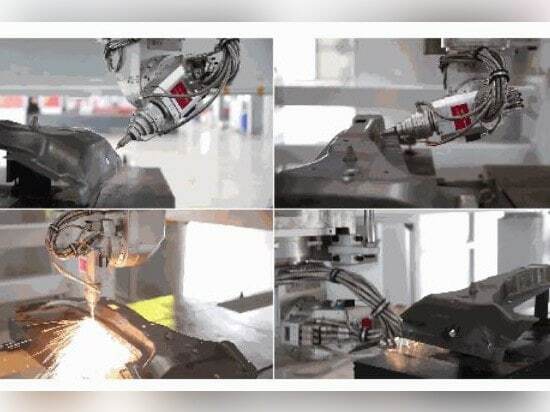 HG Laser reached a cooperation agreement with Arcelor-Mittal, the world's largest steel mill, to create a JKH steel welding online laser welding system and DF3015Pro fiber laser cutting equipment, which was highly praised by customers. 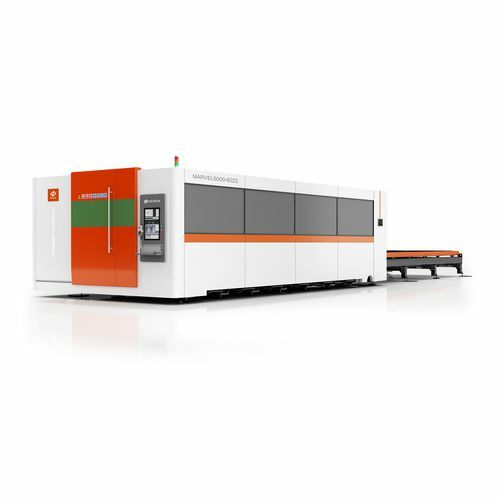 HGLaser AUTOBOT series of auto-formed parts 3D laser cutting machine is a three-dimensional five-axis laser cutting machine specially developed for the automotive hot forming line industry. 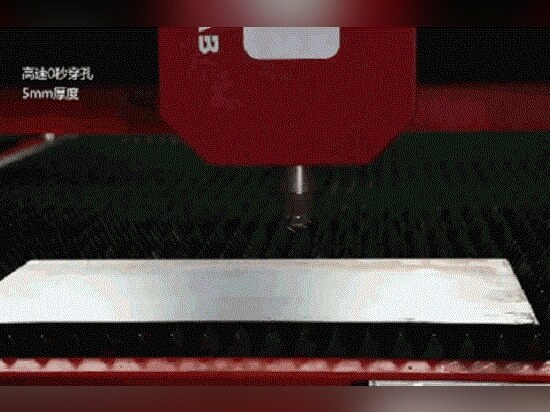 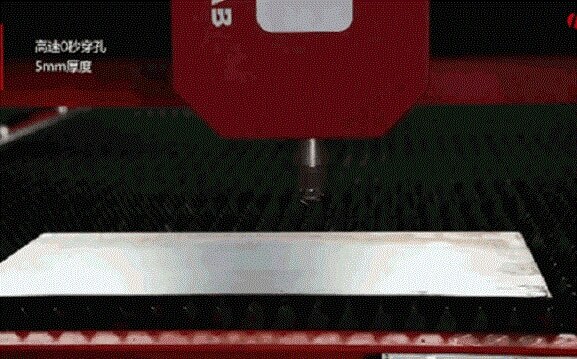 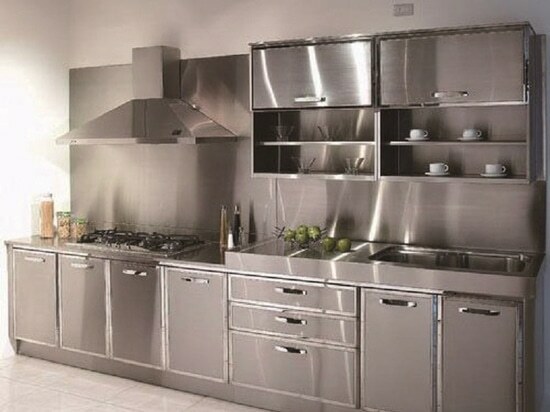 It mainly solves the problem of opening and trimming of three-dimensional metal parts. The integrated efficiency of AUTOBOT is three to five times higher than Japanese traditional carbon dioxide cutting machine, and the cost is less than half. 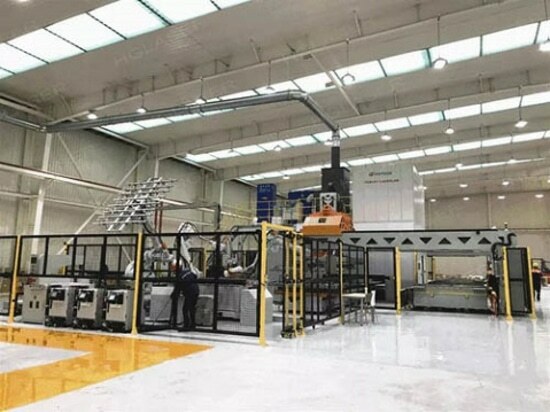 Laser processing has become an indispensable technology for modern automobile manufacturing. 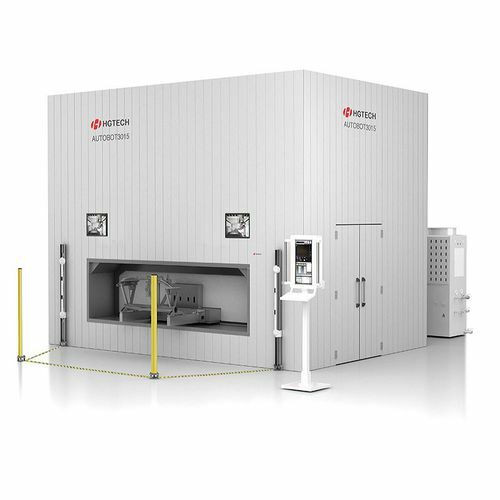 Based on the demand for lightweight vehicles, the importance of laser technology in highly automated and highly flexible production systems has become increasingly prominent. 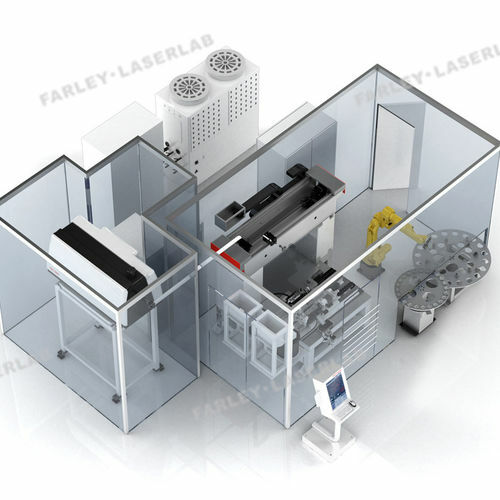 Laser solutions cover all applications in the automotive industry.